Bulgaria Work Visa decision for non-EU workers will now be given in 15 calendar days. This is for those who intend to arrive at Bulgaria as seasonal workers. The decision was announced by the Cabinet of Bulgaria. 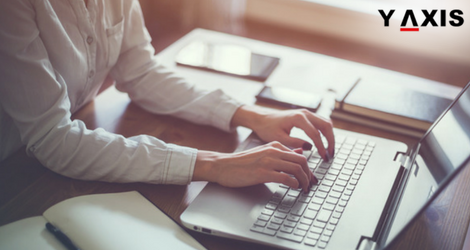 It is applicable to long-term Visa application by the non-EU workers. The ordinance for Terms and Procedures for offering Visas will be amended by the Government of Bulgaria. This is to give effect to the change, as quoted by the Sofia Globe. 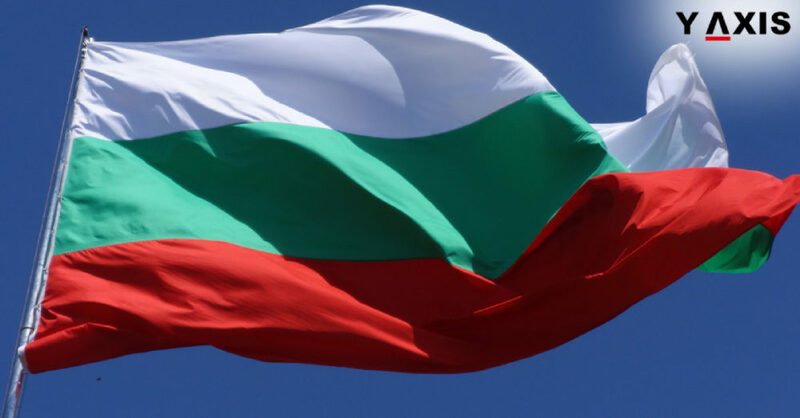 The earlier deadline for Bulgaria Work Visa application decision for non-EU workers was 35 working days. This was revealed by the statement of the Government. The statement elaborated that the change will result in the required system for speedy processing of Visa applications. This is for those individuals who intend to arrive as seasonal workers to Bulgaria. It will also assist in catering better to the needs of employers in Bulgaria. This is for workers for seasonal employment purposes, it added. 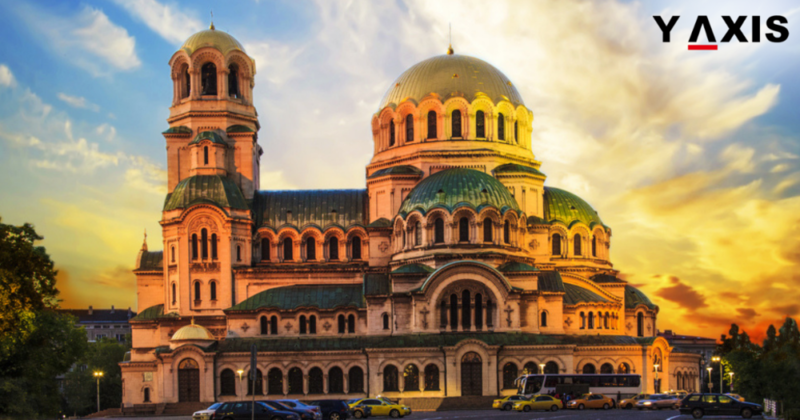 Of late, the Tourism and Hospitality sectors in Bulgaria have become heavily reliant on non-EU workers. This includes nations such as Moldova, the Republic of Macedonia, and Ukraine. These work in winter and summer holiday resorts and address the shortage of Bulgarian labour market. Qualified Bulgarians also possess the advantage of labour rights as the nationals of an EU nation. They prefer to work in Hospitality sectors in other overseas nations in the west that pay higher salaries.